Google has released a new camera app for those who have the Google Cardboard or similar apparatus with them for viewing VR content. 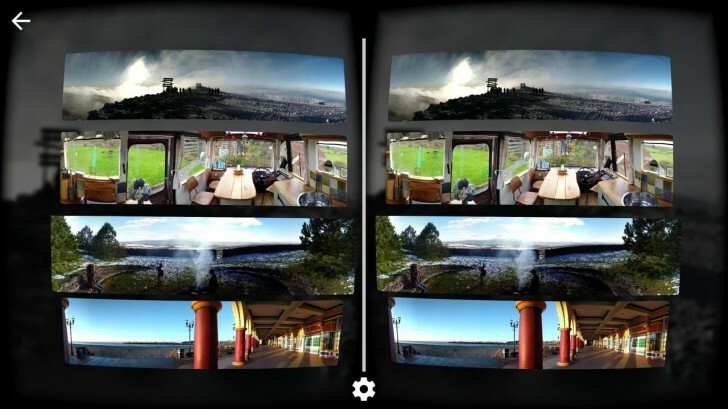 The app captures 3D 360 degree panoramas along with sound, which can then be viewed through the Google Cardboard. The app differs from the photosphere functionality in the camera app since the images are 3D, not to mention the ambient sound it captures for more immersion. The app is only available on Android for now. Adobe Premiere Clip is a mini version of Premiere Pro CC for your iOS and Android devices. The app can automatically combine photos and videos on your phone or tablet, add a soundtrack, and make a video out of it or you can do it manually if you wish. Once done, you can share it from within the app or even export it to Adobe Creative Cloud so you can then import it to Premiere Pro and edit it further over there. Yahoo has released a completely redesigned version of its Messenger app on both, iOS and Android. 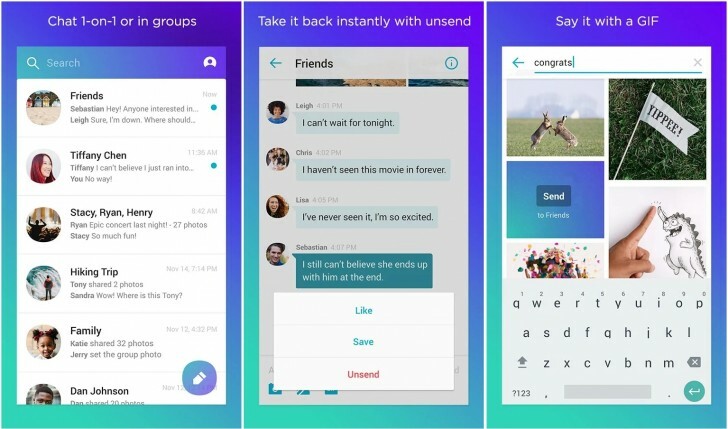 The redesign brings a fresh new look to the app, along with new features such as ability to send multiple full-resolution photos and GIFs, ability to Like messages and photos, and unsending messages. There is a carousel for displaying shared photos and the built-in GIF search means you don't have to go anywhere else to find the perfect GIF to send. Mad Aces is an endless runner of sorts, where you are flying sideways and have to ram into obstacles and avoid or shoot the spikes. The fast paced gameplay, split second decision making, and simple controls make it addictive and it looks good too. Besides, it's also free. Orph is a simple arcade game, where you have blue and red balls placed in red and blue sections respectively and you have to make sure they pass through the narrow gap separating the two sections by moving the gap around. The less time you take to move all the balls to the right section, the more points you get for that level. It sounds quite simple but around the second level itself you will recognize it is anything but simple. As a bonus, the game looks great, too. There is not much to say here that isn't already covered in our full review. Quibbles with the controls aside, this is still a fun game and worth playing, especially since it doesn't cost anything. The iOS version looks and runs better and is the one to play if you own devices on both platforms. I don't :P, but my friend does.